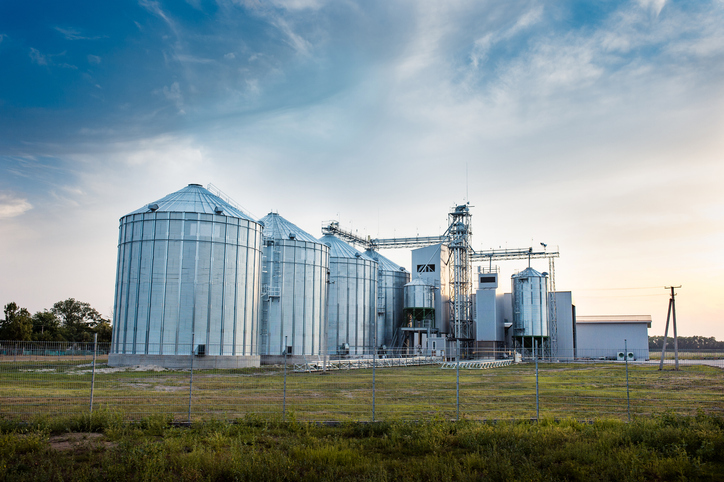 U.S. EPA this month proposed a rule that will seek to exempt factory farms, also known as concentrated animal feeding operations (CAFOs), from reporting emissions from animal waste under the Emergency Planning and Community Right-to-Know Act (EPCRA). The Acting EPA Administrator Andrew Wheeler (who President Trump has now officially recommended to head up the EPA) stated that exempting factory farms will provide clarity to farmers and ranchers, who were given an exemption in March of this year from reporting air emissions under the Comprehensive Environmental Response, Liability and Compensation Act’s (CERCLA) hazardous substance reporting requirements under the Fair Agricultural Reporting Method Act (FARM Act). EPA advised that the exemption will allow emergency response officials to focus on actual hazardous waste emergencies and not routine animal waste. Environmental groups have staunchly opposed the exemption claiming that untreated factory farm waste are major sources of air pollution, including ammonia, particulate matter, and methane, which is a potent greenhouse gas. For example, the Center for Biological Diversity said in a statement, “It’s disgusting the Trump EPA wants to free CAFOs from reporting waste emissions that are literally choking nearby residents.” While certain regulations on the agriculture industry are becoming less stringent, the industry continues to face litigation battles predicated upon state common law liability theories, such as nuisance. For example, in August, a jury handed down a $473.5 million verdict in a North Carolina federal court against Smithfield Foods’ subsidiary, Murphy-Brown LLC. The court capped damages at $94 million. In the case, the plaintiffs advanced nuisance claims against the defendant, alleging that animal feces, urine, foul order, insects and loud noises from trucking interfered with the use and enjoyment of the plaintiffs’ properties. The plaintiffs claimed that Murphy-Brown had “substantially and unreasonably” interfered with their properties. The defendant argued, among other things, that none of the residents in the case had even complained of nuisance until “the lawyers arrived to bring these lawsuits.” Earlier this month, Murphy-Brown requested a new trial arguing that the jury had been improperly instructed on how to measure plaintiffs’ damages. It also requested that the case be dismissed because the necessary parties had not been joined. The $473.5 million verdict in August was the largest of its kind against the defendant. The decision appears to be the latest in common law nuisance claims being advanced against certain agriculture industry participants. Earlier this year, juries awarded $50 million and $25 million in similar litigation, which were subsequently reduced in accordance with state law capping punitive damages. To counteract such state tort litigation, the agriculture industry continues to seek expanded right-to-farm laws in state legislatures. Right-to-farm state laws prohibit nuisance lawsuits against farmers by individuals who move to a rural area where normal farming operations already exist and who later use nuisance actions to attempt to stop these operations. These laws have historically been limited in scope. The number of claims and size of jury verdicts are on the rise, indicating that more protective measures may be needed by the industry, either in the form of expanded right-to-farm laws or possibly additional measures to mitigate against potential odors or other impacts.